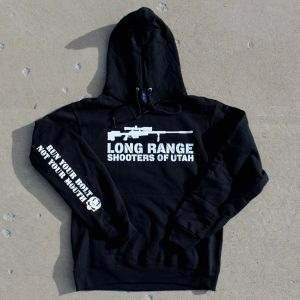 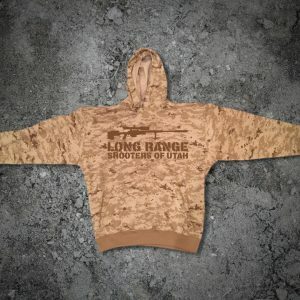 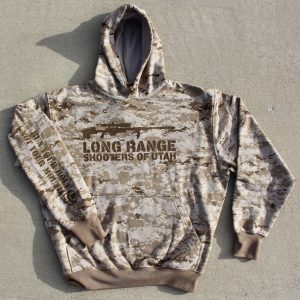 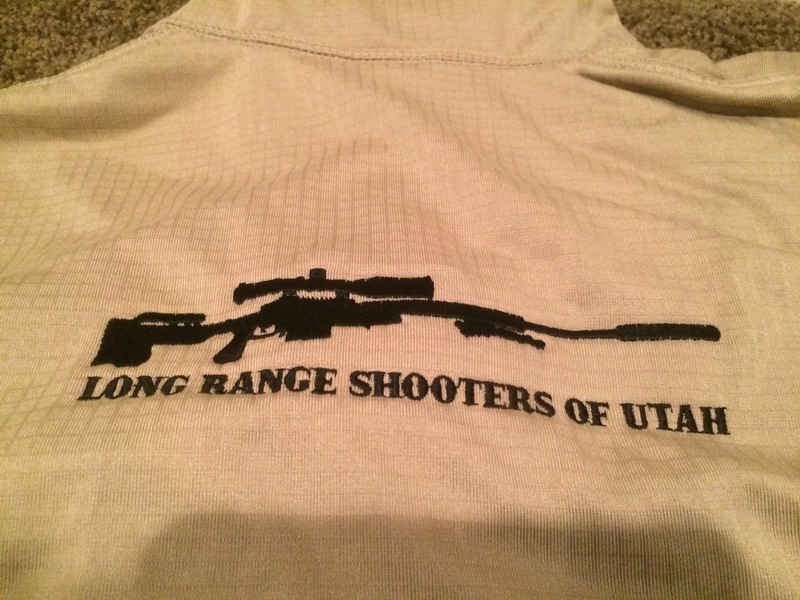 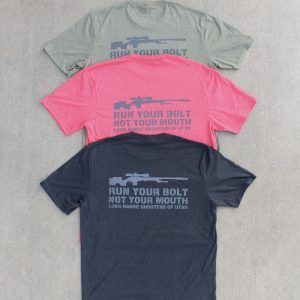 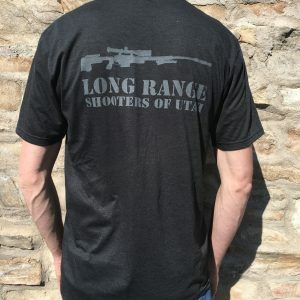 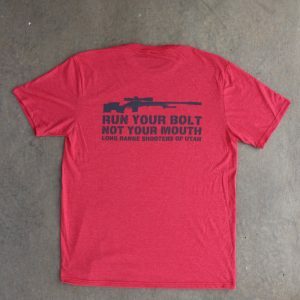 Hands down the finest single piece of LRSU apparel created to date! 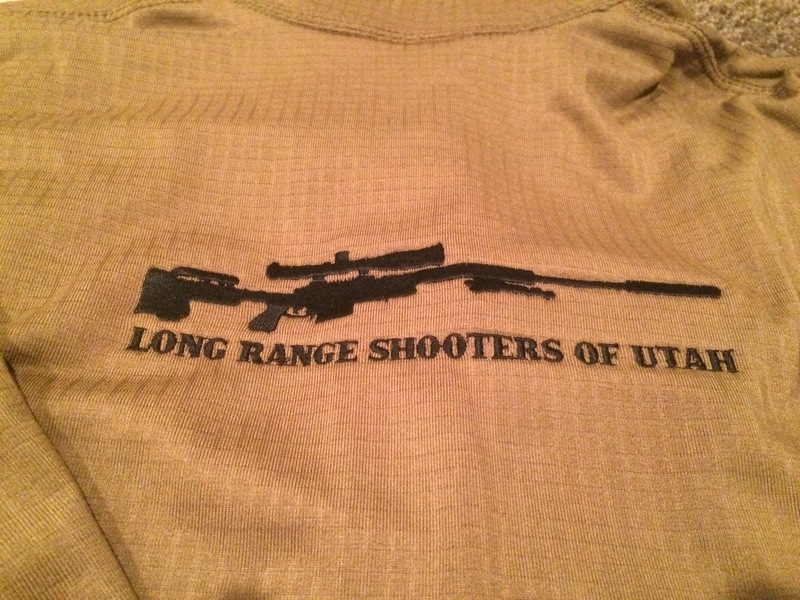 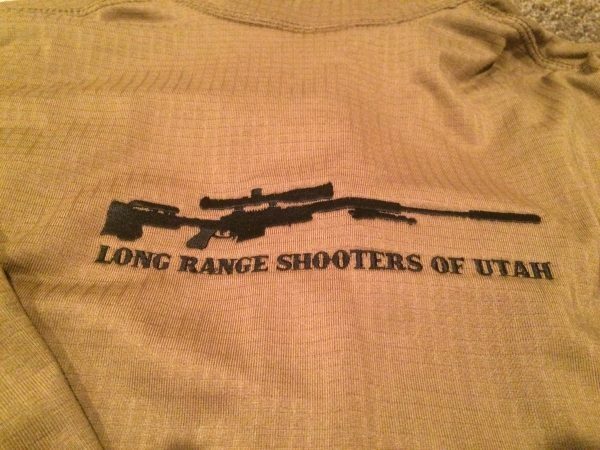 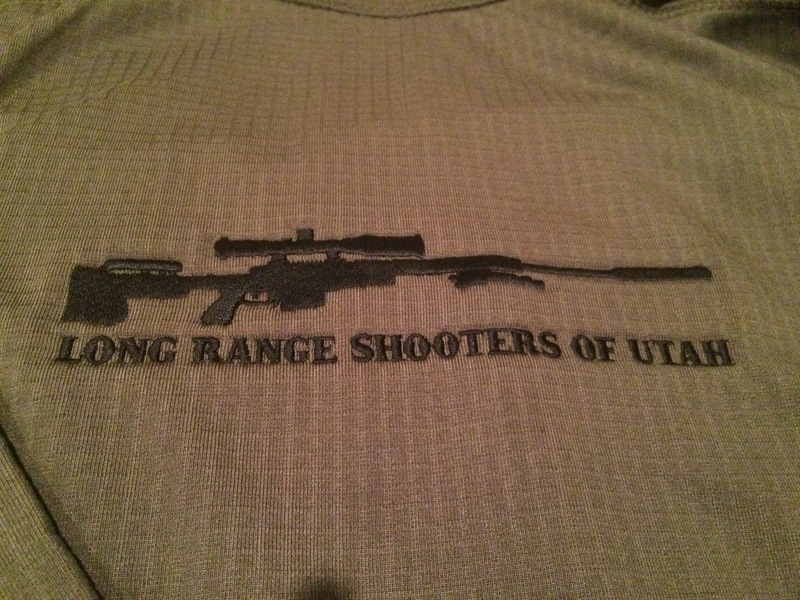 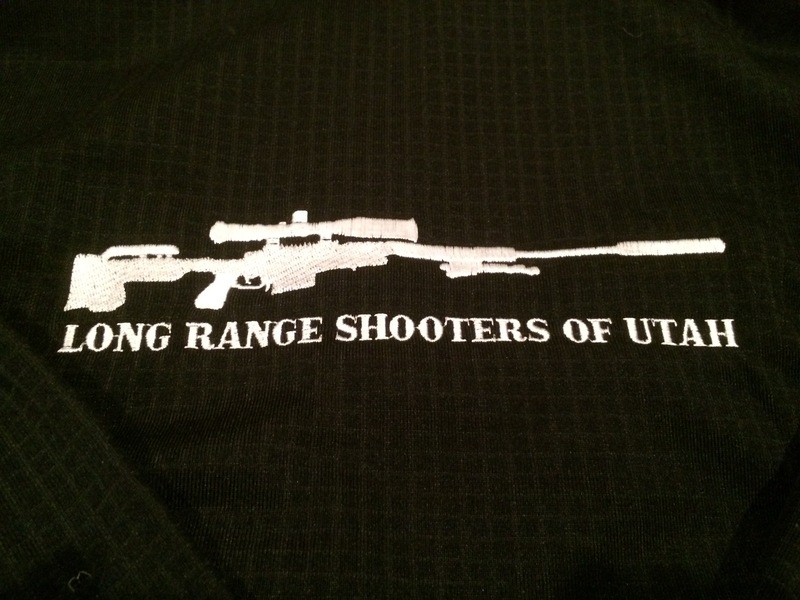 We started with Condor Base Layer II Pullovers and embroider our **New For 2015** LRSU Rifle Logo on the back between the shoulders. 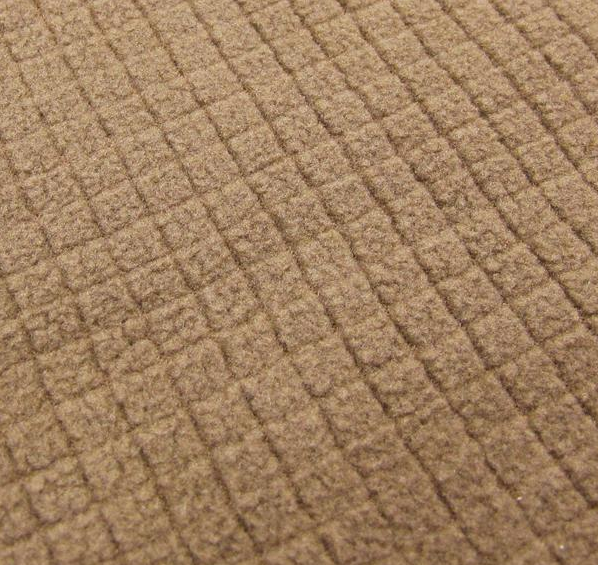 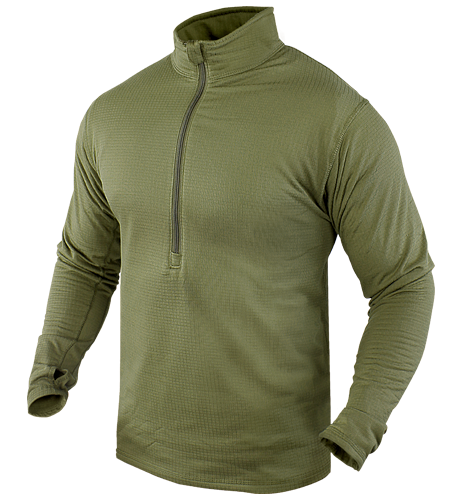 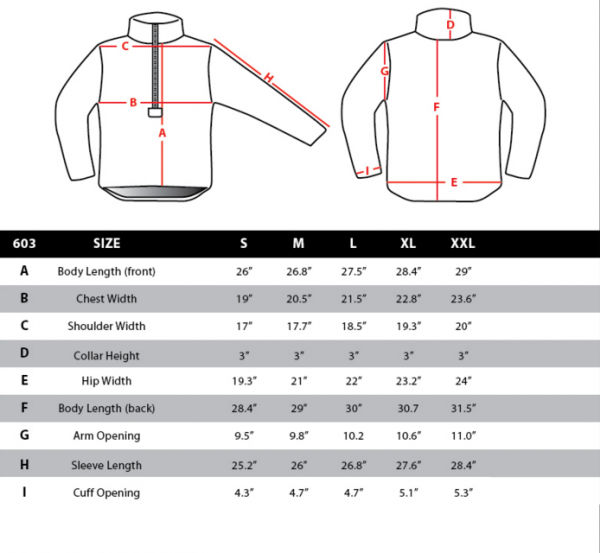 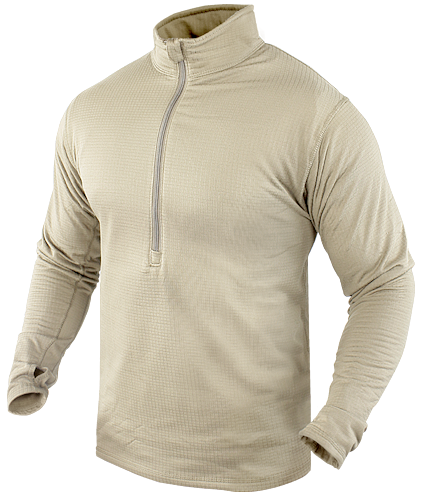 – Highly breathable grid fleece. – Mid chest zipper converts to turtle neck. 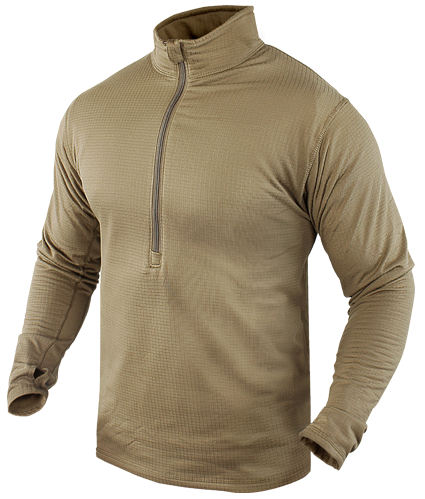 – Sleeve with thumb hole. 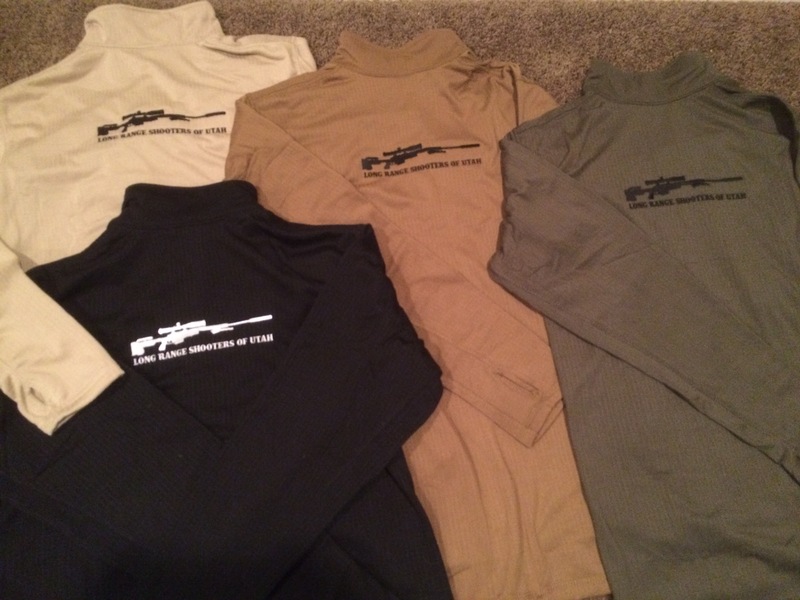 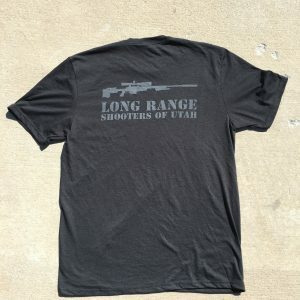 Available in OD Green, Tan and Coyote Brown with Black Rifle Logos -or- very limited Black with White Rifle Logos.